The energy of the last few months has been very intense. As I wrote in my last blog about the New Moon in Leo, we are at a great point of transition in our life. We are at the doorway of a new life, a new way of being and it is up to us to choose whether to cross it or not. The point is that most of the time human beings do not change unless they are unhappy with the way things are or unless they experience a huge energy of change. As I share in my courses lately, the time we all have been waiting for has come but it seems that we are afraid of letting go the old idea that we have about ourselves, creating a bit of resistance to change. For that reason the message of the universe has become very intense and we have been experiencing a deep sense of ending, especially in the last few weeks. 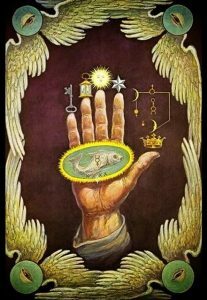 The gateway that has opened today, and that will remain open until the 12th August, supports the process that we have been living, enhancing the energies of transmutation triggered by the movement of the celestial bodies. The Lionsgate opens every year from August 8th to the 12th, when the Sun is in Leo and is marked by the star Sirius moving closer to earth and aligning in Orion’s belt. At this time of the year the Earth aligns with the Galactic Center of the Universe to create a portal for the Light to come through in order to support the rising in consciousness that we are meant to live. Sirius is located in the constellation Canis Major – also known as the “Big Dog” – and is therefore known as the “Dog Star”. The Ancient Mystery schools called it the “Sun behind the sun” as they considered it as the true source of our sun’s potency. While our sun keeps our physical world alive, Sirius nurtures the spiritual energy behind it by shining the “Real Light”, the spiritual light on matter, and showing the nature of illusion we base our lives on. But what does this means for us? When we talk about Lionsgate, we talk about the energy of the Heart as Leo rules the heart within the body. The 8 – 8 Lionsgate is an intense energy received by our heart from Sirius with the aim of “burning out”, as Leo is a fire sign, all the resistances (anger, fear, anxiety, judgement, feeling unworthy, a sense of giving up and hiding, running away, feeling misunderstood and desperate, feeling alone) that we may feel to the fulfilment of our true soul nature. Leo is traditionally associated to the personality, which normally believes to be the king of our life. 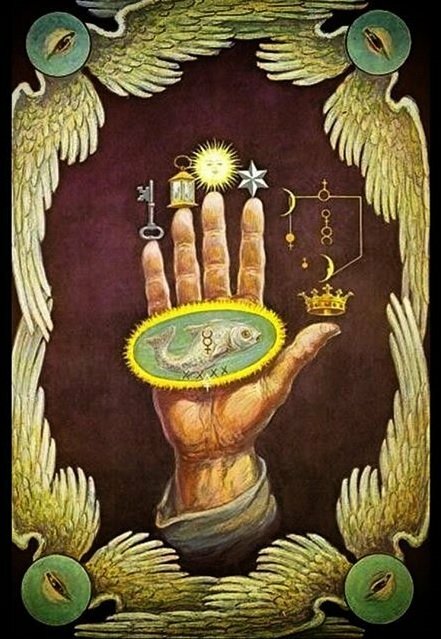 But now, with this intense flow of fiery energy, its esoteric aspect, the Call of the Divinity, will have to be acknowledged within us. Sirius, at 14°16 in Cancer, forms a Cardinal Square/Cross in the sky with Uranus and Eris in Aries, the Moon in Libra and Pluto in Capricorn. This configuration highlights the duality within our life and is strongly asking us to choose and accept to become a vehicle of the Greater Life we live in and fulfil our mission and purpose. The effect is that the conflicts and the struggles we experience within, and also in our outer life, have the aim to facilitate the choice and the entrance to the new life. 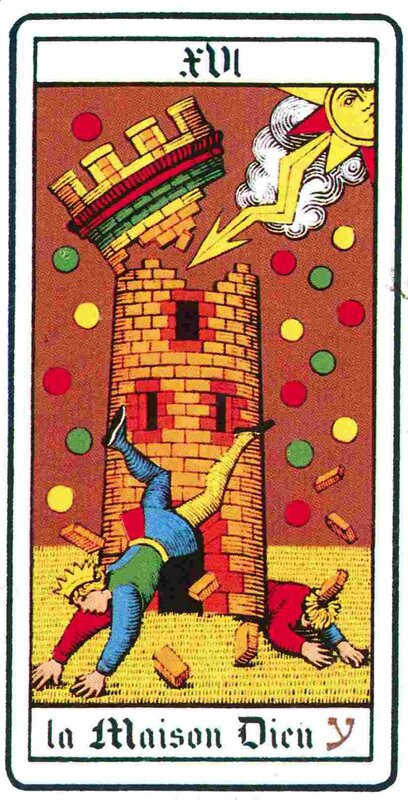 In Numerology 8 – 8 is 16, which is the Tower in the tarot pack: it is the crumbling of the tower we have built for ourselves because Spirit enters the heart of man. 2016 is 20 + 7 = 27 which is called “Follow the passion of your heart”, what you truly and deeply love. The invitation is to avoid resistance and to accept what is coming. All the illusions about what we think we are, are dissolving and we are tuning in to the reality of the unseen, immaterial forces of life in order to live the essence of who we truly are. Let your thoughts and feelings dissolve in the fire of the heart and enter the unknown courageously and trustworthily. All is meant to be, just follow the Divine Plan.